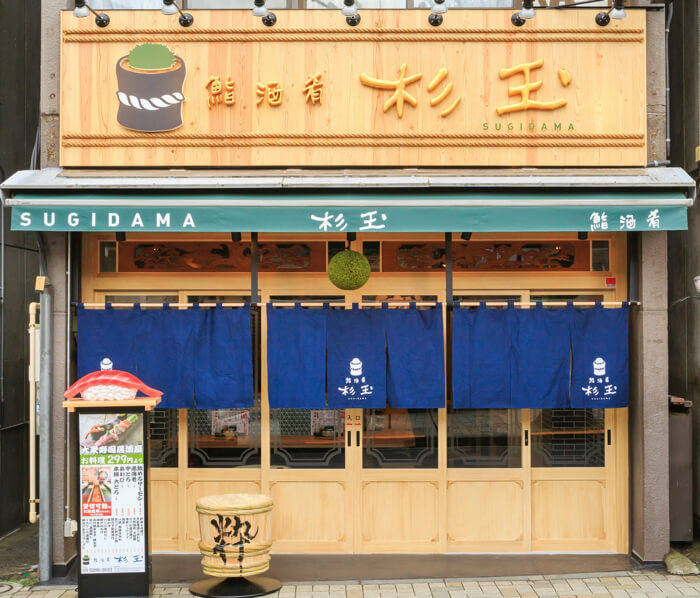 Sushi izakaya Sugidama Flagship store “Sushi, Sake, Sakana Sugidama Kagurazaka” has now opened! “Sushi, Sake, Sakana Sugidama Kagurazaka” is a new line of business of Sushiro Group. Along with freshness and flavour, a lot of care has been taken for the presentation of the sushi which go perfectly with Japanese sake. As the name implies, it is also possible to enjoy some side dishes with your drink rather than sushi. Taking things a step forward, there is the “Kiwamizushi” luxury menu. 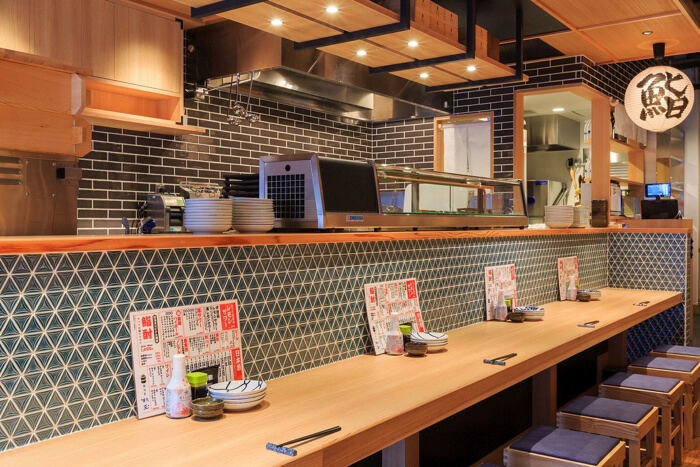 You can also choose your favourite sushi and enjoy an assortment with the “Odozushi” menu. All sushi dishes on these two menus are ￥299+ tax. 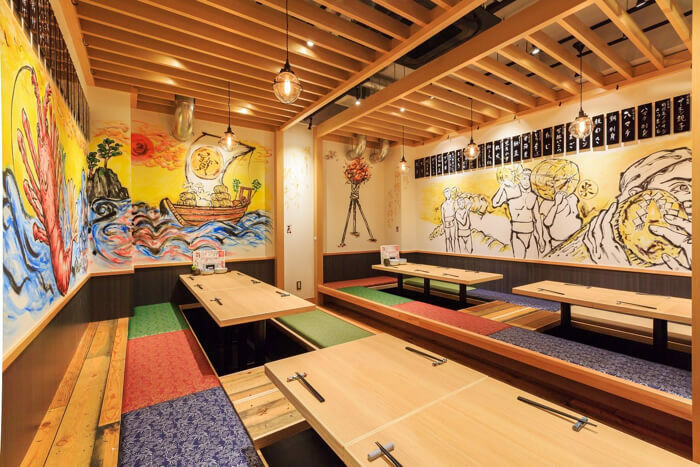 Besides this, you can also order items from the food menu that cost ￥399 and ¥499. You can order alcoholic drinks for the reasonable price of ￥299. 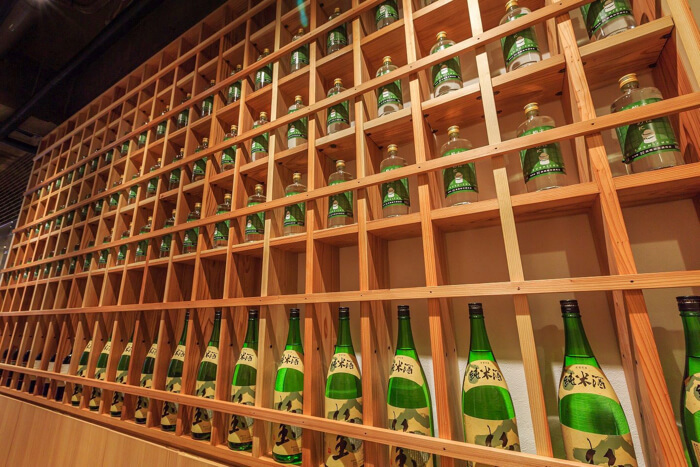 There are usually 15 varieties of Japanese sake available in half portions of 90ml – perfect for tasting and comparing! You can also enjoy set meals and rice dishes during lunch! 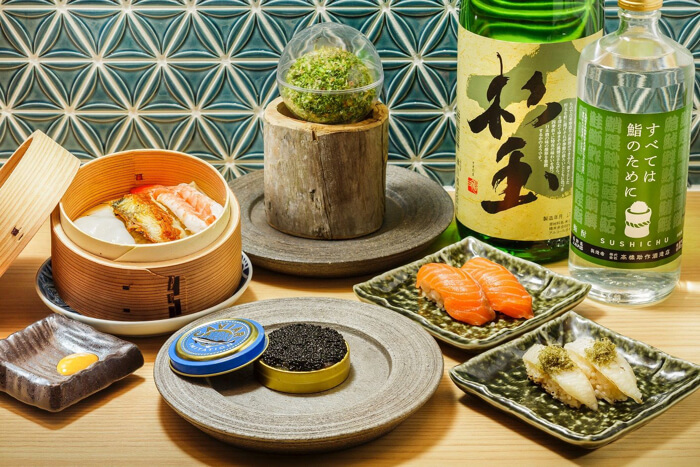 Enjoy the flavours of Japanese food to your heart’s content at Sushi, Sake, Sakana Sugidama Kagurazaka!